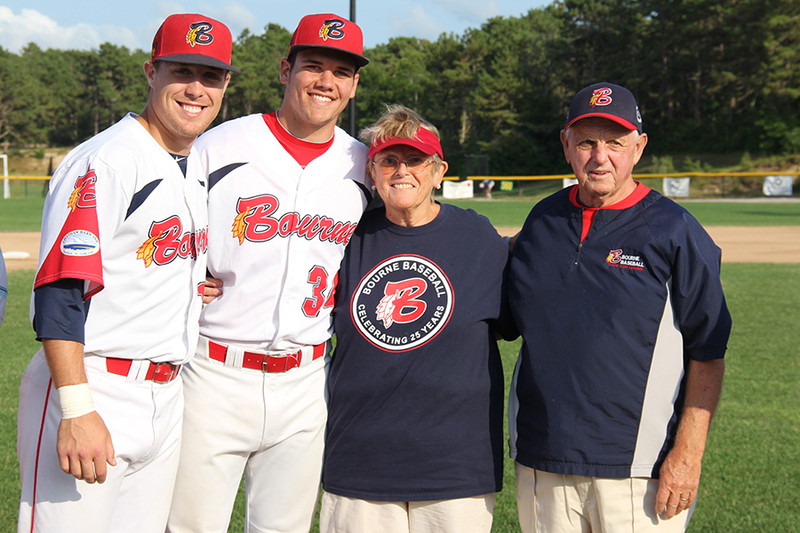 The Bourne Braves organization is looking for families willing to host one or two players for the Cape League season. It generally runs from the first week in June to early August. In addition, we have temporary players who may only need housing for a short time in June. We are extremely grateful for our network of host families as it is such an important aspect of each player’s time while playing for the Bourne Braves. The bond between many host families and their players extend beyond the summer and form lifelong friendships. My family is now in their sixth year of hosting and it truly is an experience you will never forget. We ask that each host family can provide a bedroom, access to washer & dryer and daily meals. The Braves pay a weekly stipend to offset expenses and the host families are not required to provide transportation for players. I would love to share more with you and answer any questions you might have. Please call 508-208-0237 or braveshousing@gmail.com . 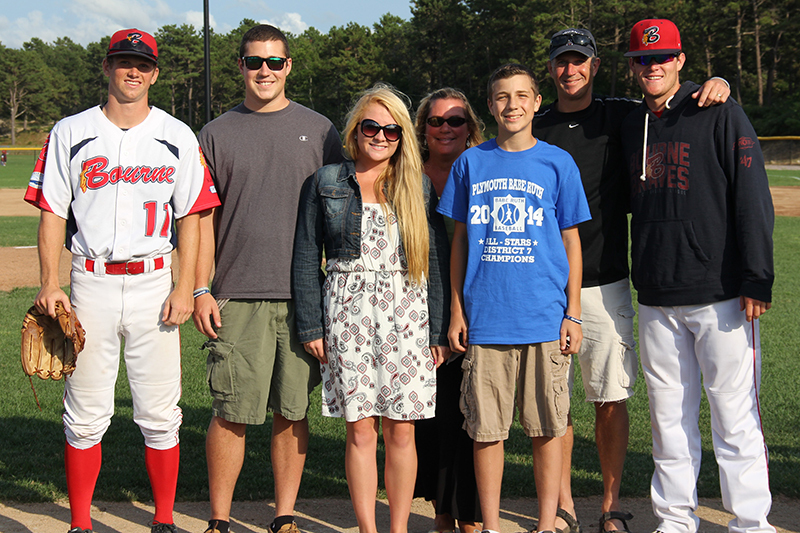 Our family has hosted players from the Bourne Braves for the last three years. I would have to say there has not been one experience I have not enjoyed and have fond memories of all the people we have met. Although our family is busy doing many different things that we all do during the summer, we have always found time to connect with the boys and try to share what our life is like in Plymouth. We have gone fishing on our boat, taken them to great local beaches and always invite them to any family cookouts that we may have. They get to know our summer traditions and we get to know theirs. All of our family learns from them as well. It is interesting to learn the small differences in our cultures around the country. Also getting to know the players parents and siblings is another bonus. We will keep in touch with some forever! Of course there is always the baseball! . All of our 3 boys play or have played and as always baseball brings people together. We talk about the highlights of our “careers” and they talk about the great experiences they have had. The Little League stories are the best! Want to give back to your community? Then consider becoming a host family to a Bourne Braves Ball Player this summer. Season begins early June and runs through mid-August. You will find this a very fun and rewarding experience! These boys are from all over the country enrolled in one of many of our colleges. They are exuberant, motivated and focused on one day joining the “BIG” leagues. After two years of hosting, we have found that the attachments with both the players and their families have led to what we see as a life-long family extension. Following these boys as they continue their quest brings such enlightenment and enjoyment to our family life. And, if you have children, they are great role models and “big Brothers” providing family entertainment that will last a lifetime!